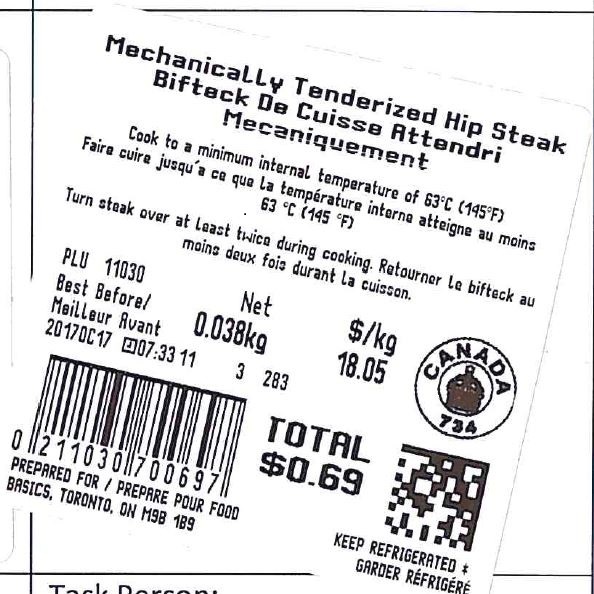 Vantage Foods Ontario Inc. is recalling mechanically tenderized steaks from the marketplace due to possible E. coli O157:H7 contamination. The following products have been sold in Food Basics supermarket locations in Ontario. This recall was triggered by the company.